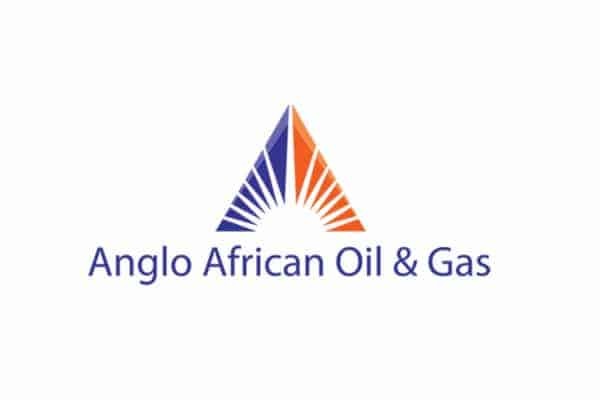 Anglo African Oil & Gas plc, an independent oil and gas developer, is pleased to report that the TLP-103C well (‘the Well’) at its Tilapia licence in the Republic of the Congo has intersected the targeted Djeno horizon and that hydrocarbons were encountered. Wireline logging confirms the presence of a 12 metre oil column in the Djeno proving a functioning reservoir in this formation in the Tilapia permit area. This discovery brings the combined total of oil encountered by the Well to an aggregate of 56 metres across the identified horizons. TD of 2,683 metres was reached at 10h00 on Saturday 26 January and over the course of the weekend the Company ran Schlumberger wireline logs. Having completed logging the Company commissioned a CPI to calculate and qualify the results. This CPI was completed by Schlumberger on Tuesday 29 January. With the end of the Well, the Director General (Hydrocarbons) of the Republic of the Congo has written to the Company with a letter of intent confirming the intention of the Government to award the Company with a new licence over the Tilapia field which will extend to 2042. The Government has a team currently working in AAOG’s Pointe Noire office to complete formalities before looking to conclude negotiations over the terms of this new licence. David Sefton, Executive Chairman of AAOG, said, “To have encountered hydrocarbons in the Djeno at the first attempt is an excellent outcome and is testament to the quality of the geological model we put in place for Tilapia ahead of commencing drilling operations. While this Well will produce from the Mengo and R2 rather than the Djeno, we have now encountered oil in all the targeted horizons, with a total combined oil of at least 56 metres, including a combined 44 metres of oil in both the Mengo and R2 and across discovered additional reservoirs. We now plan to bring TLP-103C into production, and thereby increase production and cashflow at Tilapia such that this asset will become cash generative in the very near future.